I am looking to work with motivated PhD students. Check out this students page and contact me if interested. 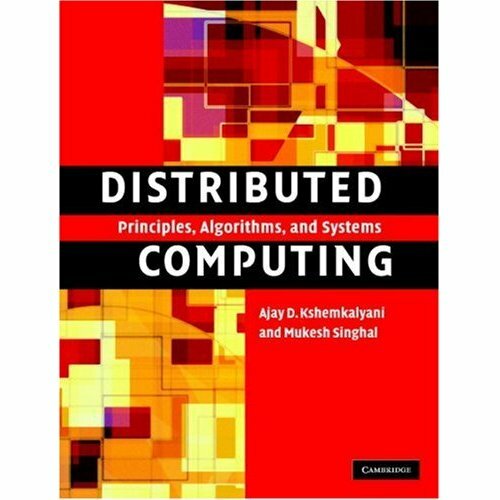 A.D. Kshemkalyani, M. Singhal, Distributed Computing: Principles, Algorithms, and Systems, ISBN: 9780521189842, paperback edition, Cambridge University Press, March 2011. 756 pages.